Product prices and availability are accurate as of 2019-04-16 21:20:03 BST and are subject to change. Any price and availability information displayed on http://www.amazon.co.uk/ at the time of purchase will apply to the purchase of this product. 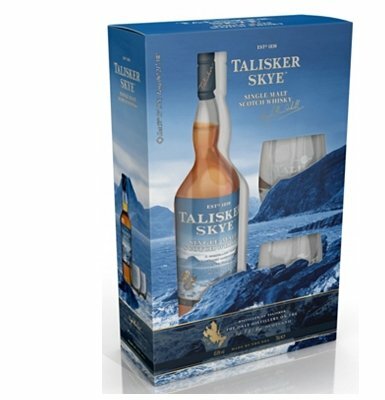 This gift pack contains a pair of glasses and a bottle of Talisker Skye. 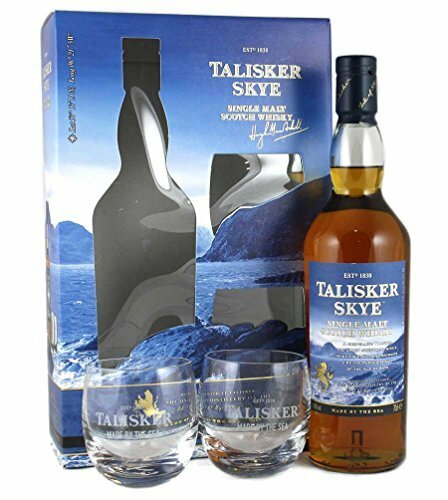 It is an easy-drinking Talisker, taking the distillery's classically rugged character and softening it out, while maintaining the smoky and sweet notes the distillery is known for. More approachable, but still definitely Talisker.